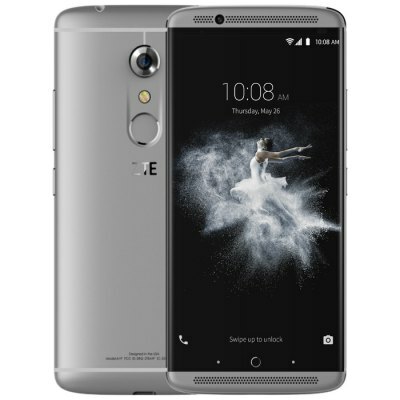 The ZTE Axon 7 is less expensive than the best flagship smartphones, and it still looks and performs like a high end android phone. 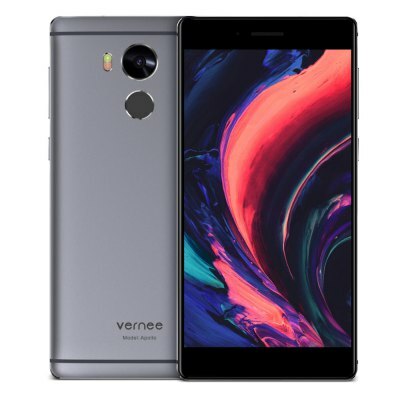 It has an Awesome dual front-facing speakers, a Generous 64GB of internal storage, metal design, rich-looking Quad HD display with other powerful specs, at reasonable unlocked price of $377 on Gearbest.com, which challenges the likes of Samsung Galaxy S7 Edge and iPhone 7. It also has loads of software customization that can only be found in a more expensive handset, the the Axon 7 has been confirmed to be getting the Android 7.0 Nougat next month. This is another top-notch smartphone from a well known Chinese company. 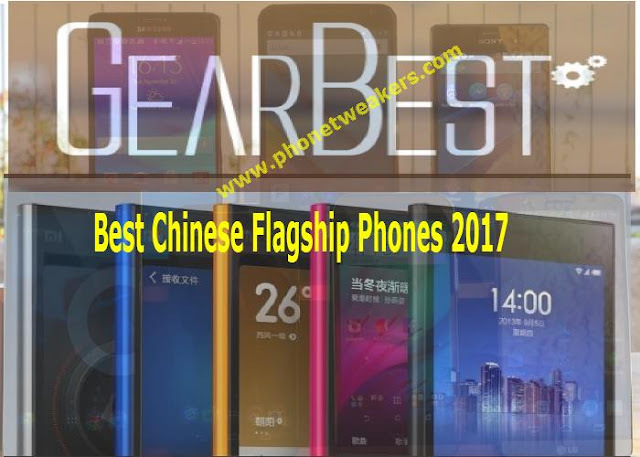 With a new metal design, upgraded specs and the latest software it does a fantastic job of taking on the big names flagship phones like the Galaxy S7, iPhone 6S and LG G5. The OnePlus 3T improves upon an already successful smartphone with a faster CPU, bigger battery, and improved display. 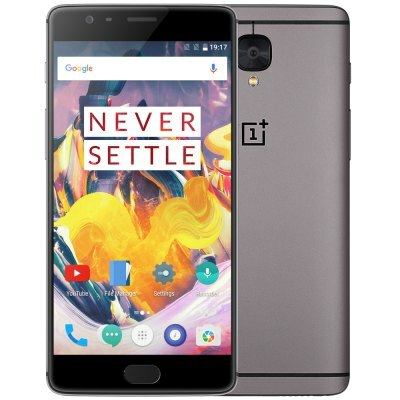 The OnePlus 3T is an astonishingly good value for what is a serious flagship contender it has a Great battery life, Super-slick performance and very affordable at a price of $526 on Gearbest online store. 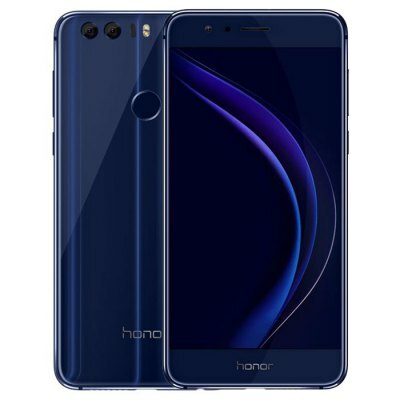 The Huawei honor 8 has a flagship design using both metal and glass, a powerful eight-cores Kirin 950 processor and a dual 12-megapixel Sony IMX286 modules. It has a 5.2 inch display with a full HD resolution, 4 GB of RAM, 64GB storage and a 3000mAh capacity battery. The dual camera in this smartphone has the ability to take pictures in its traditional color and also in black and white in other to improve the picture image quality. The Honor 8 is expected to be around $370, you can check out it order page to check out more information about this device or purchase one. 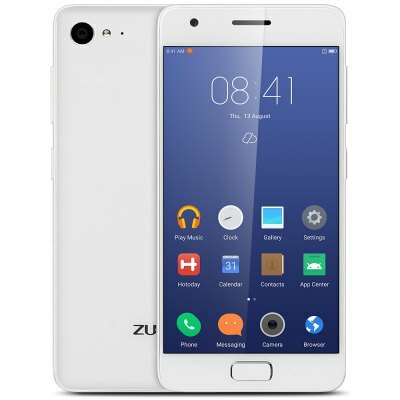 The UMi Z is also one of the best smartphones within its range. It has a 5.5-inch IGZO-display, a Full HD resolution and a dragontrail glass. It is based on one of the latest MediaTek Helio X27 chipset with processor clocked up to 2.6 GHZ, together with a powerful Mali-T880 graphics at a frequency of 875 MHz. 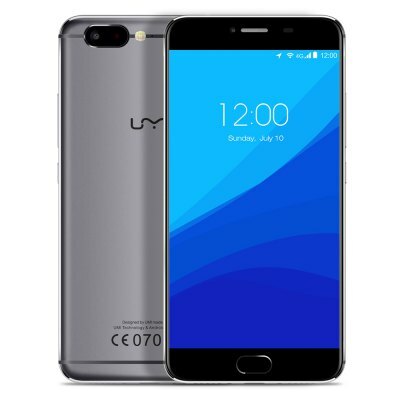 In addition the UMI Z Smartphone features 4GB of RAM, 32GB internal storage with SDcard support and a dual 13 megapixel Samsung S5K3L8 sensors. The AGM Company is known as the manufacturer of the most protected smartphones in the world. 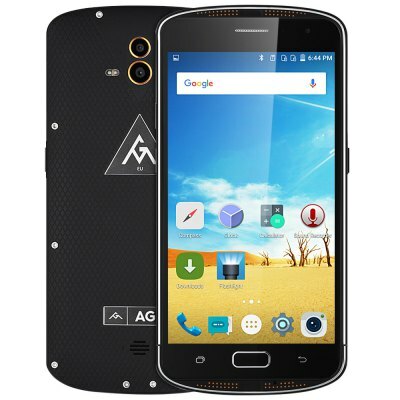 AGM X1 is a high featured smartphones with high reliability. It is enclose in a titanium case with IP68 certified standard, a 5-inch Super AMOLED-display, Snapdragon 617 processor, 4 GB of RAM and 64 GB of internal memory with support for external SDcard. It also support the Quick fast charge 3.0 and it has a 5400 mAh battery capacity. You should also know that the AGM X1 is the first secured protected smartphone with a dual 13-megapixel camera. Gearbest. Other specifications include 4 GB of RAM and 64 GB of eMMC 5.1 storage format. The Sony IMX230 21-megapixel camera sensor can focuses on object in less than 0.17 seconds, and the front 8-megapixel camera can snap pictures and record videos in wide viewing angles.